This is a carte-de-visite of O. A. Pickering. 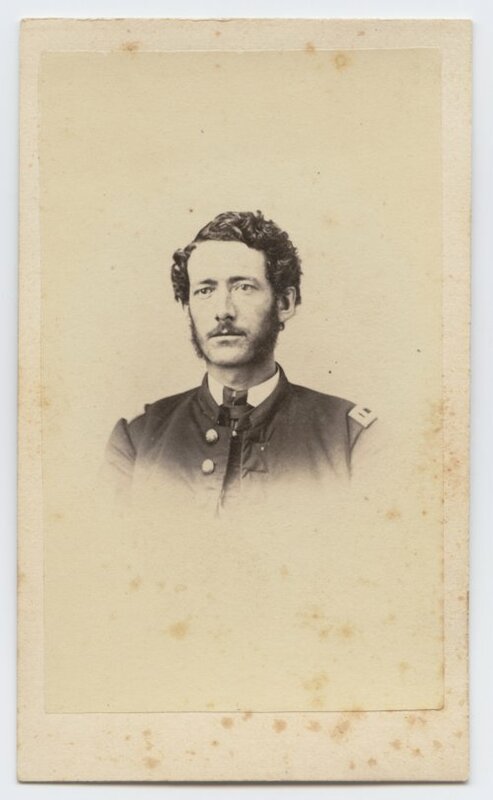 The photograph was probably taken when he served in the Civil War.